Join us for our January 22nd Open House! 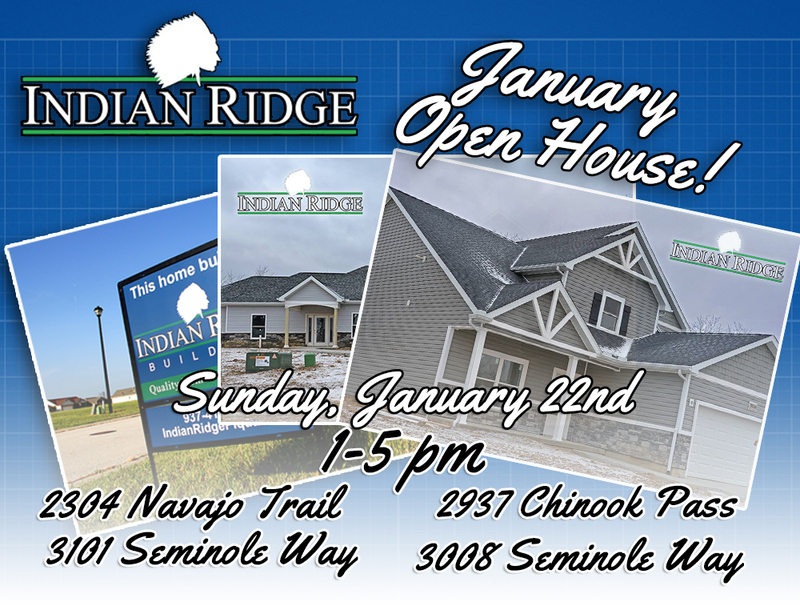 Join us on January 22nd from 1-5pm for our next big Open House at Indian Ridge! 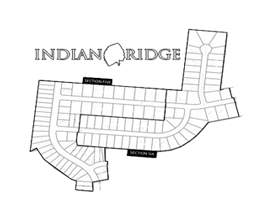 Come out and see these gorgeous homes and experience the great Indian Ridge community!